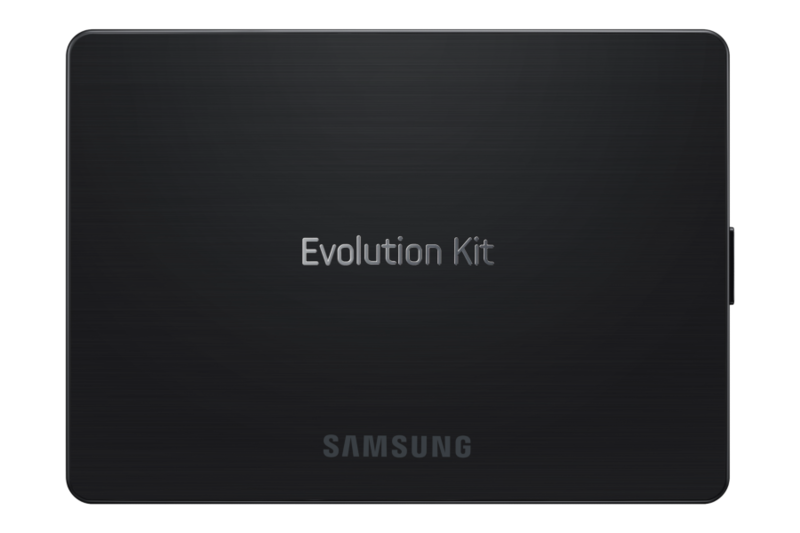 The Samsung Evolution Kit allows you to upgrade select 2012 Smart TVs without having to buy a new model. Simply plug it in to the back of your Smart TV to experience the latest 2013 features. 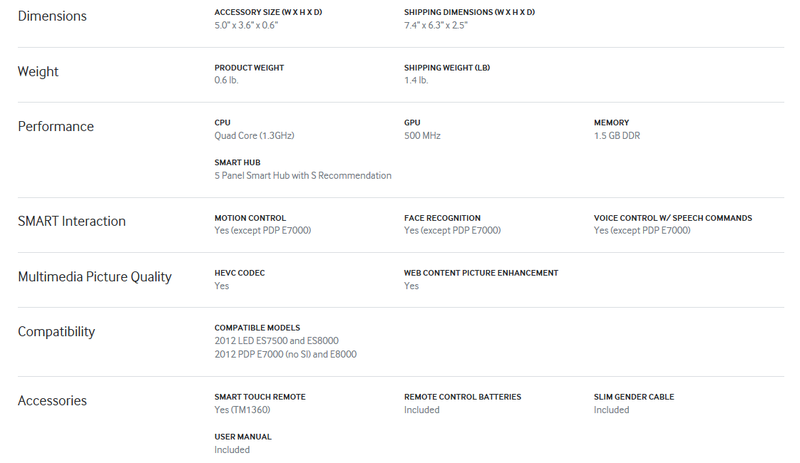 Select Smart TV models from last year can be easily upgraded to the 2013 Smart Hub with 5 panels of content. Our new interface organizes your entertainment and content into 5 convenient panels: On TV, Movies and TV Shows, Social, Apps, and a panel for your Photos, Videos, and Music. 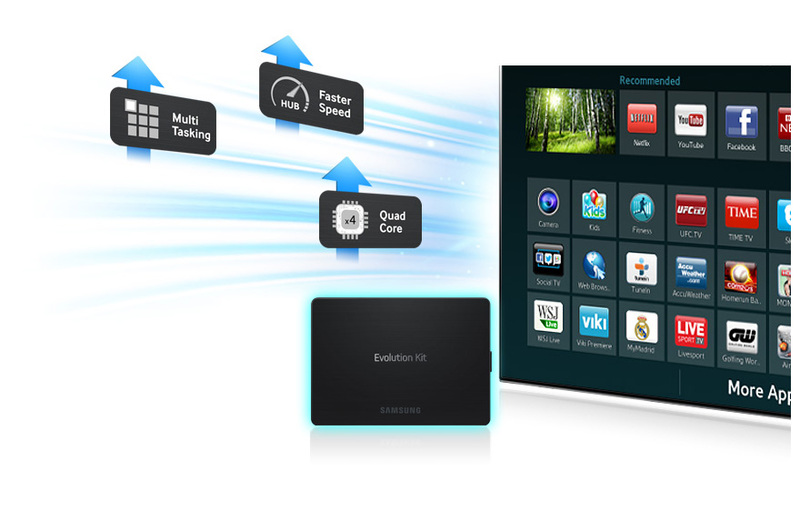 Experience faster access to Smart Hub and enhanced multi-tasking capabilities with the Evolution Kit which will boost the processing speed of your Smart TV. Make your life easier and more enjoyable with the cutting-edge functions like voice control and gesture pose commands, along with two-hand motion control. 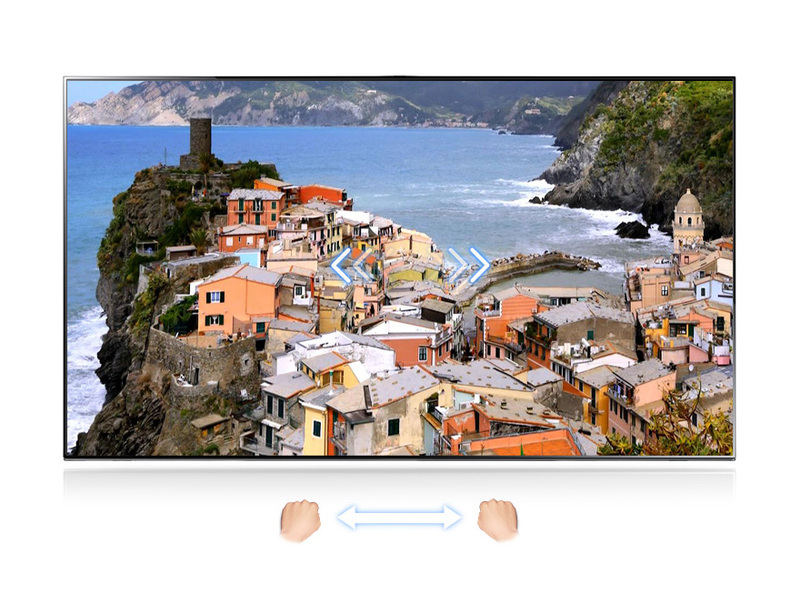 So when you want to relax, all you need to say is "Hi TV" or wave your hand and your Smart TV will let you perform a variety of commands like change the channel and raise or lower the volume. 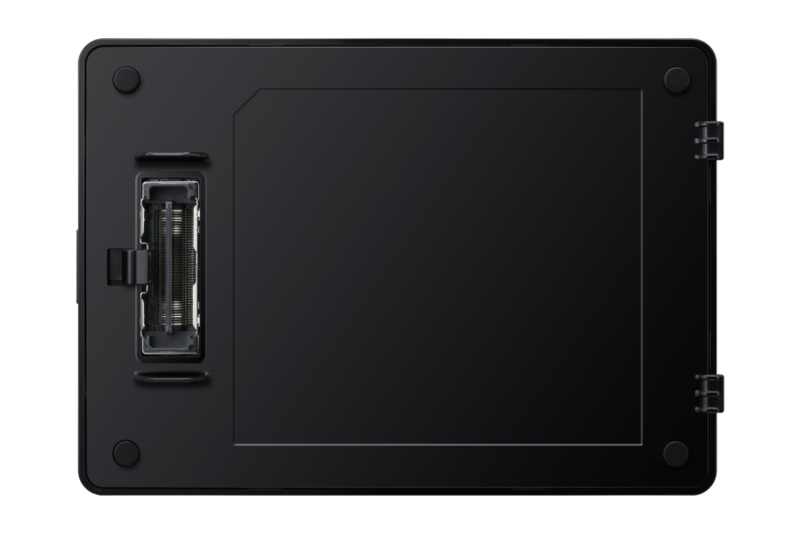 Can I Mount My Curved TV To The Wall?